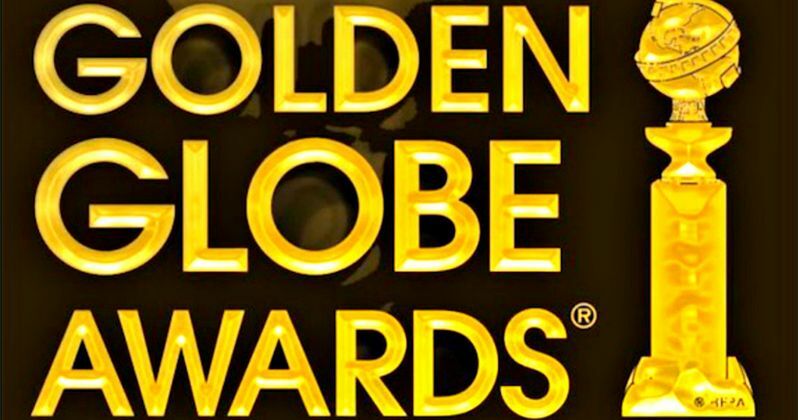 The Hollywood Foreign Press Association announced the nominations for the 72nd Annual Golden Globe Awards today. Tina Fey and Amy Poehler will host the awards ceremony, which will be held on January 11 from the Beverly Hilton Hotel in Los Angeles. Leading the way in the movie category is Birdman, which earned seven nominations including Best Picture - Comedy, with Fargo earning the most TV nominations with five. Take a look at the full list of Golden Globes nominations for both movie and TV categories below. Pride - Pathé Productions Limited, British Broadcasting Corporation, The British Film Institute and Calamity Films; CBS Films Inc.